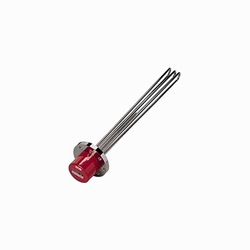 We are a leading Manufacturer of electronic heaters, electrical heater, flanged heaters, electric space heaters and electric oil heaters from Delhi, India. 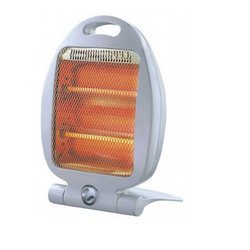 Electronic Heater are made utilizing premium nature of material & tried by the specialists for guaranteeing desert free conveyance. 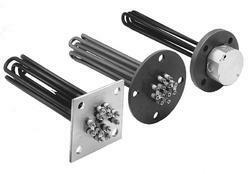 These warmers are embedded in uncommon outlines by our experts. The exhaustive extent of electric radiators offered by us is produced in consistency with the global quality guidelines. Our customer can get this extent from us at industry leading costs.Sunrise Products have wide experience on making radiators for Industrial and household requisition. 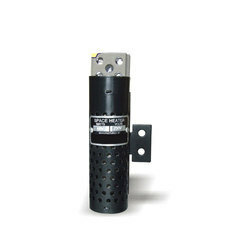 We also outline and assembling standard sort heaters and according to client necessities suitable for their provision. Our radiators are made with impeccable and quality crude material for more life time with higher proficiency. 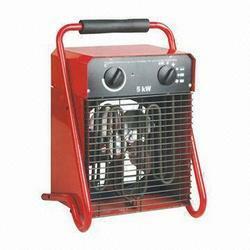 Looking for Electric Heater ?